Do your date nights always look the same? So often dinner and a movie just aren’t as exciting as they used to be. What if you could plan ahead, and breathe some life back into your relationship and really connect with your spouse again? 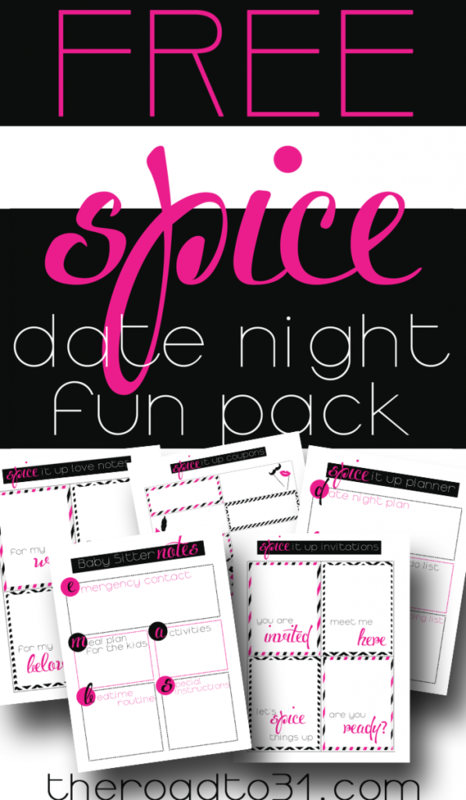 Check out the 2 Date Night Scavenger Hunt Games as well! Be sure to check the 25 at home date ideas.